This is a guest post by Teni Ayo-Ariyo, a 2016 Collaborative fellow. In recent years, there has been ample discussion about revamping the national public education system. The traditional core curriculum taught at most public schools across the nation has experienced minimal change from the standard subjects: math, English, science, history, and the occasional language or arts elective. On one hand, the public school curriculum provides the basic critical thinking skills and subject matter knowledge necessary for students to succeed in college, the military, or job training. On the other hand, students are often on their own when it comes to life skills related to health and wellness, the entrepreneurial mindset, and leadership. Several nonprofit organizations have made it their mission to create programs that close this gap. 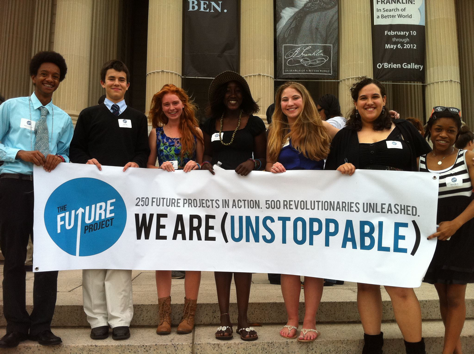 Below are six organizations innovating the education system. 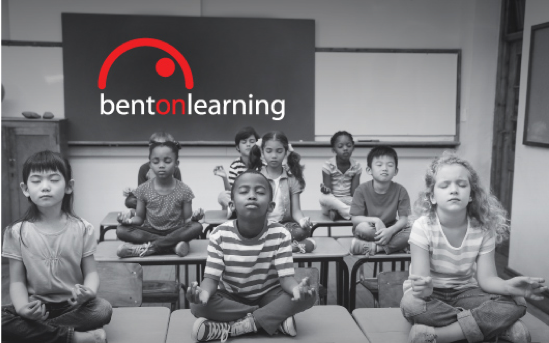 What They Do: Bent On Learning is a nonprofit that teaches yoga to New York City public school children. 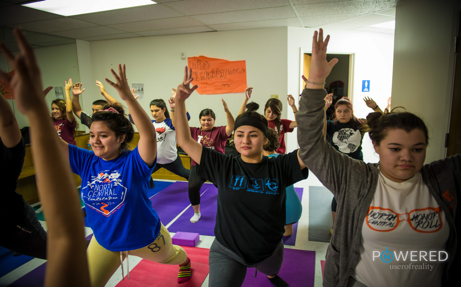 The organization brings yoga to as many students as possible—not after school, but in the classroom, where learning happens. How They Do it: By providing every child with their own mat and integrating the practice of yoga into their daily routine, Bent On Learning helps children learn to feel better about themselves, release stress, and calm their emotions—all of which makes them healthier and happier. Innovative Approach: As many teachers participate along with their students, they benefit personally while also learning how to integrate basic yogic techniques into their daily classes, further helping our kids to find focus and balance. What They Do: The Future Project is a national movement to empower the next generation to build the future, one dream at a time. How They Do it: They partner with schools and provide tools that allow students to unlock their passion. Instead of creating a separate after-school or weekend external program model, they work directly with schools to implement key future-building behaviors into the classroom. Innovative Approach: Their model is informed by nine key areas of research: purpose, sparks, growth mindset, hope, self-efficacy, social emotional learning, twenty-first century skills, zest, and school culture. A trained dream director is assigned to each school, to empower students to bring dreams to life in the form of a campaign, new club, product, or event. Throughout this process, students encounter dozens of new fields and career paths and build critical skills for the future. 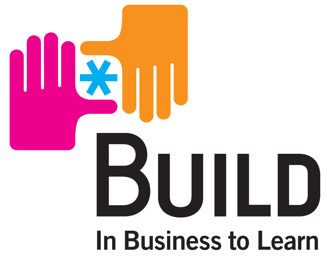 What They Do: Originally founded to help low-income entrepreneurs, BUILD has transitioned to empower youth in under-resourced communities. How They Do it: They equip students with entrepreneurial skillsets and help them build, advertise, and sell a real product. The organization’s ultimate goal is to partner with schools nationwide to share their effective pedagogical approach. Innovative Approach: While they focus on entrepreneurship, their program fosters confidence, critical thinking, communication, and business strategy for students. This early experience with entrepreneurship can have a profound impact on their future. What They Do: The Be Kind People Project is a nonprofit dedicated to providing students with comprehensive youth development programming. They effectively model a positive approach to social, emotional, and academic learning. How They Do it: Through experiential and project-based learning, students gain a solid framework for decision-making and building respectful relationships. This results in improved academic results and enduring values. Innovative Approach: The Be Kind People Project offers unique and culturally relevant youth development programs that combine academics, character education, fitness, nutrition, digital citizenship, civic awareness, teacher appreciation, and family engagement. 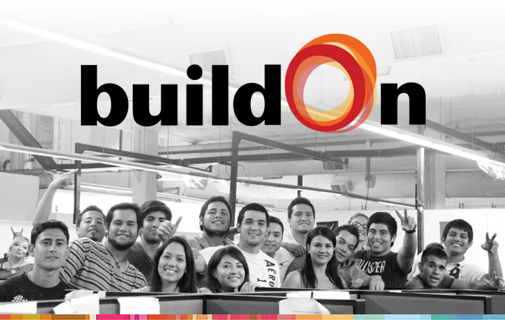 What They Do: buildOn empowers U.S. urban youth to transform their neighborhoods and the world through intensive community service. Globally, they are constructing a new school every three days in some of the poorest countries in the world. How They Do it: buildOn’s service learning programs mobilize students in under-resourced urban areas to lift up their communities through intensive local service. They run programs at 50 high schools in six U.S. regions: Boston, Chicago, Detroit, New York, the Bay Area, and Southern Connecticut. Innovative Approach: buildOn’s service learning programs engage students in challenging urban areas and show them the limitless power they can achieve through community action. In each of these programs, youth contribute intensive local service—helping the homeless, seniors, and children in their communities—to confront urban struggles with passion and optimism. What They Do: In-Powered (INP) is an organization that creates life-changing opportunities for those impacted by the school-to-prison pipeline through the transformative practice of yoga. How They Do it: INP empowers teachers and students by offering premier and specifically-tailored certification, professional development, and continued education for clients within the education sector. After the training, they support teachers and schools with elective program integration to offer student yoga and mindfulness programs. 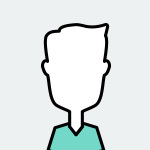 Innovative Approach: INP believes that supporting teachers and administrators to integrate tools and practices of yoga and mindfulness will result in less reactive, more responsive school environments for all. Each of these six inspiring organizations demonstrates the value of creative problem solving. They are innovating the educational landscape by providing tools, resources, and support for the next generation of students to thrive. Teni Ayo-Ariyo is passionate about helping mission driven individuals and organizations reach their optimal potential. In her dream world, social impact, innovation, and business strategy go hand in hand.